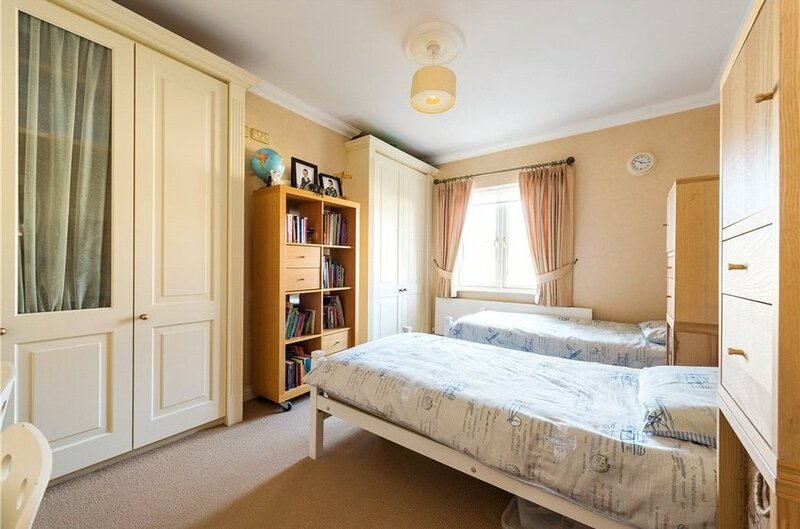 Behind the handsome exterior of 19 Farmleigh close, a two storey over garden level end of terrace contemporary family home, is an immaculately presented interior designed accommodation. 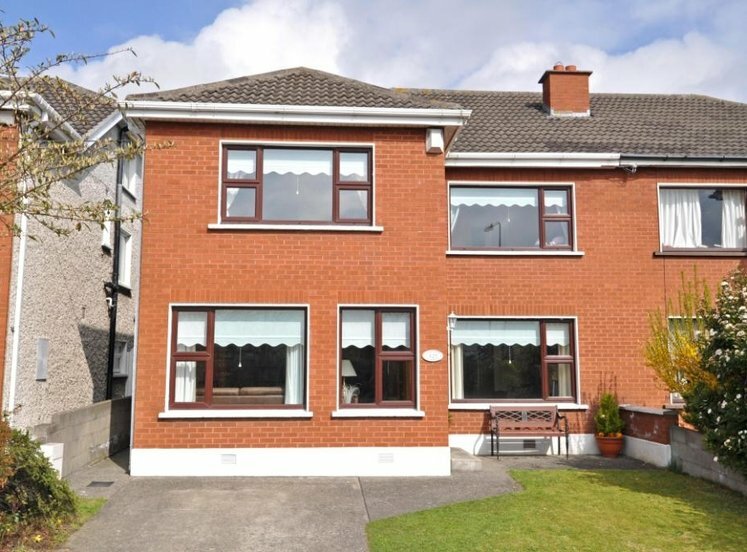 The appearance of the house is greatly enhanced by the presence of box windows at both garden and first floor level with balcony at second floor level. 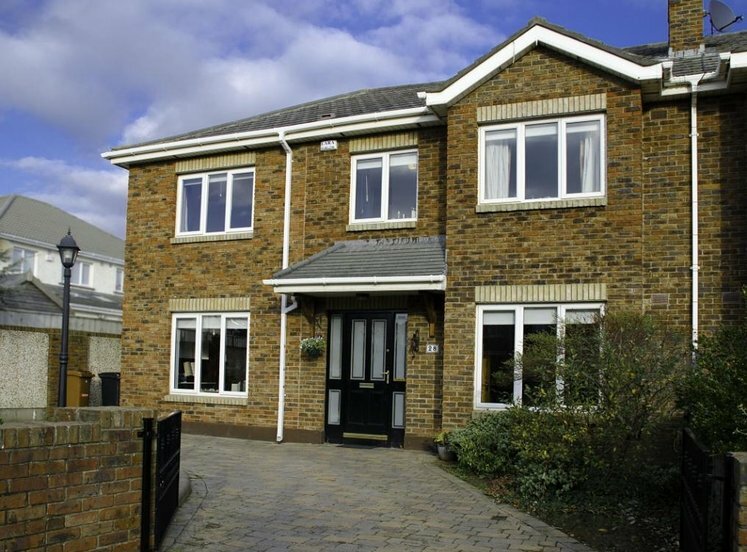 The front garden is laid in path with a gravel driveway providing ample off street parking. 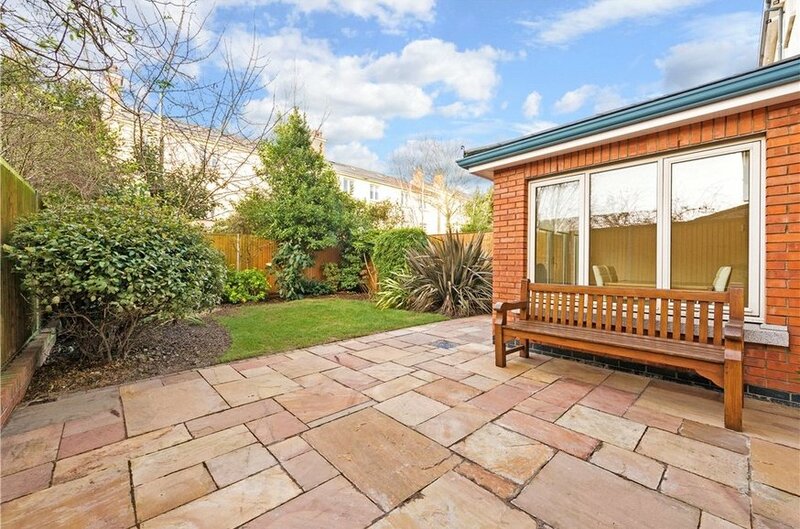 To the rear is a west facing garden with a sunny aspect with sandstone paving, lawn with mature trees and shrubs. There is pedestrian side access leading to the rear garden. 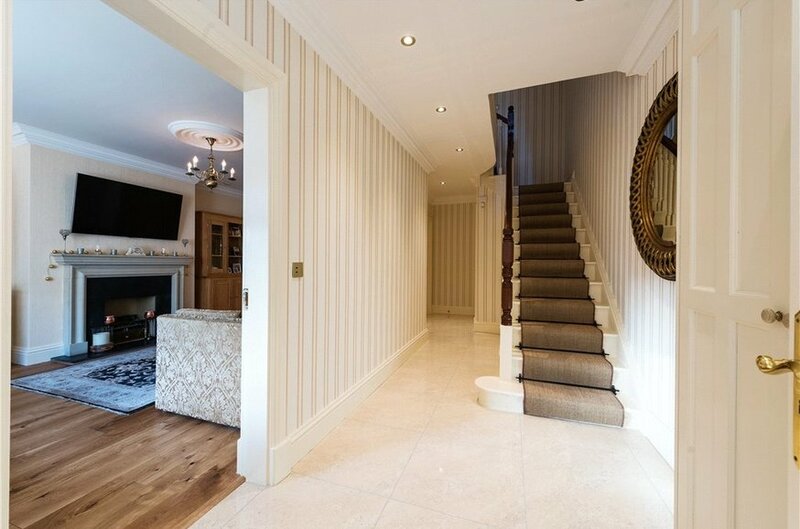 Attractive granite steps lead to the first floor entrance and in turn to a generous and bright entrance hall. 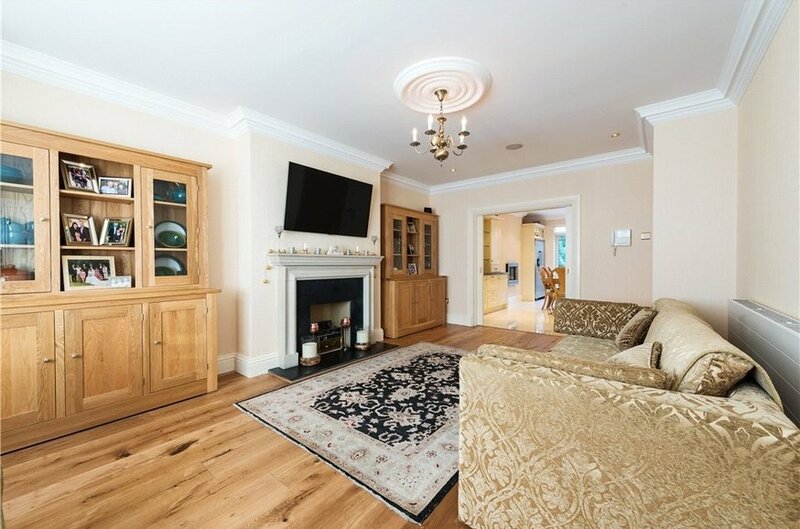 A timber wooden floor runs throughout the hallway and also through the main living room on this level. 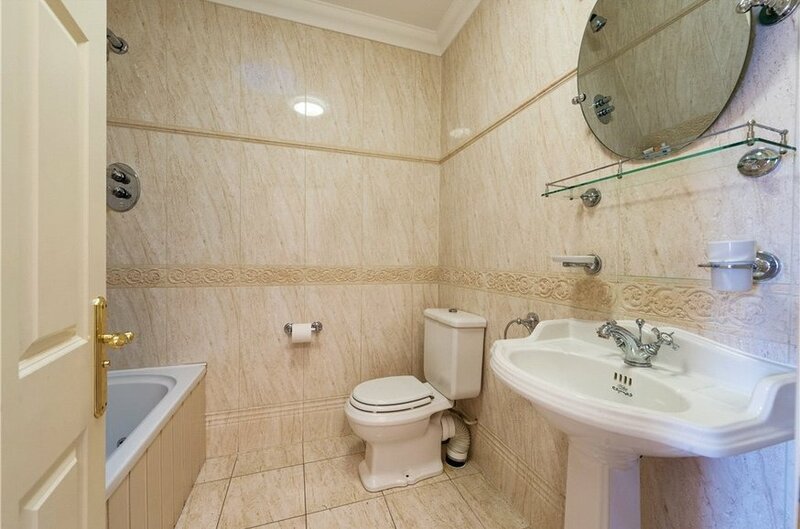 A video com allows the residence to view visitors at both entry points from this room. 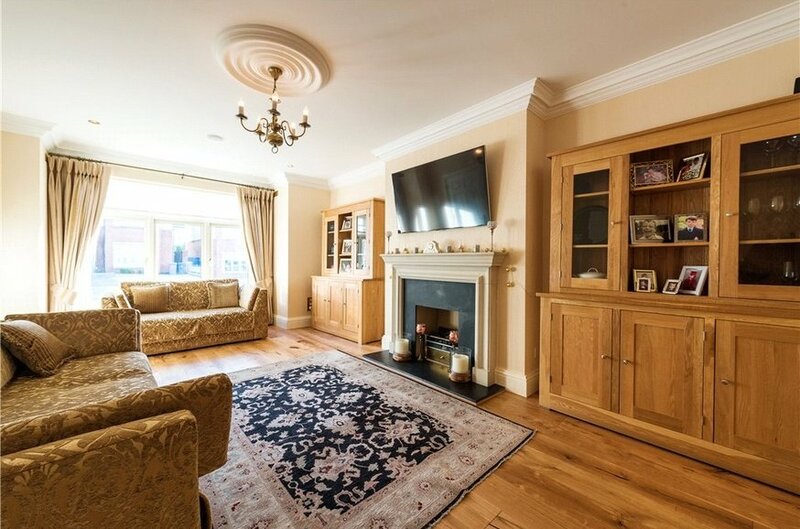 Well portioned reception room has a sandstone feature fireplace, surround sound and mood lighting making it a stylish and comfortable living space. 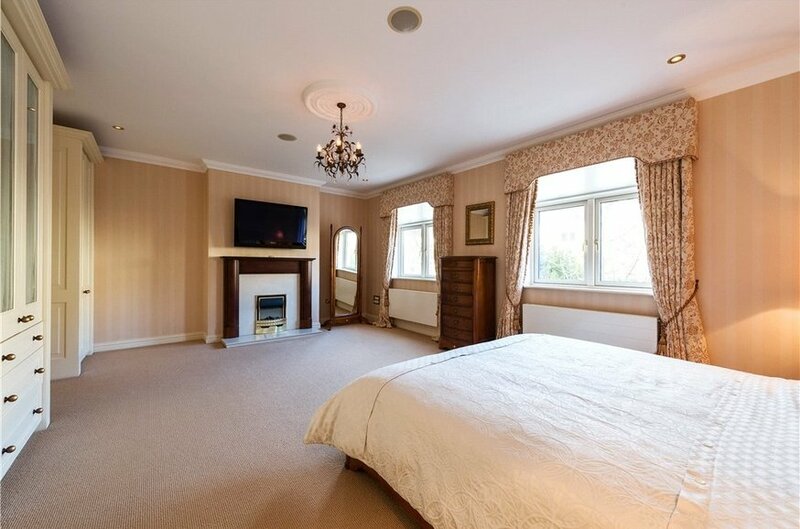 The master bedroom is also on this level with feature fireplace, its looks over the west facing rear garden and has a large luxuriant en-suite. 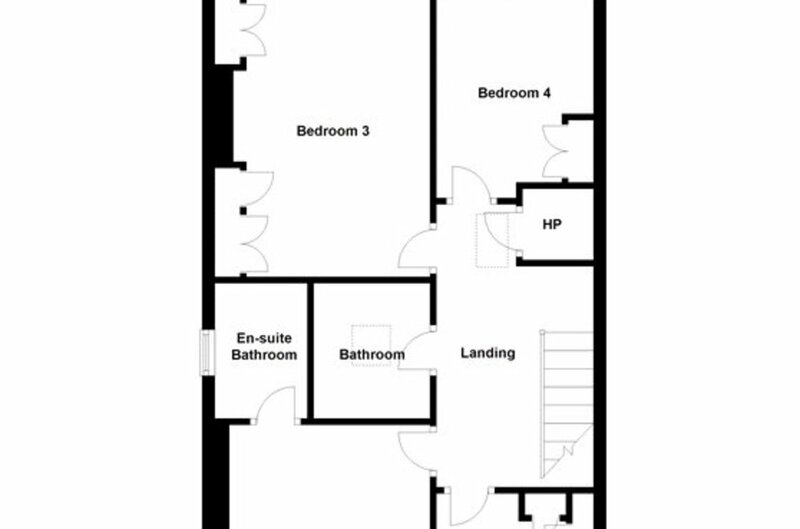 At first floor level there are four bedrooms one of which is en-suite and a family bathroom, bathroom measures 1.85m x 2.60m, fully tiled bathroom with bath, WC, WHB, surround sound and heated towel rail. 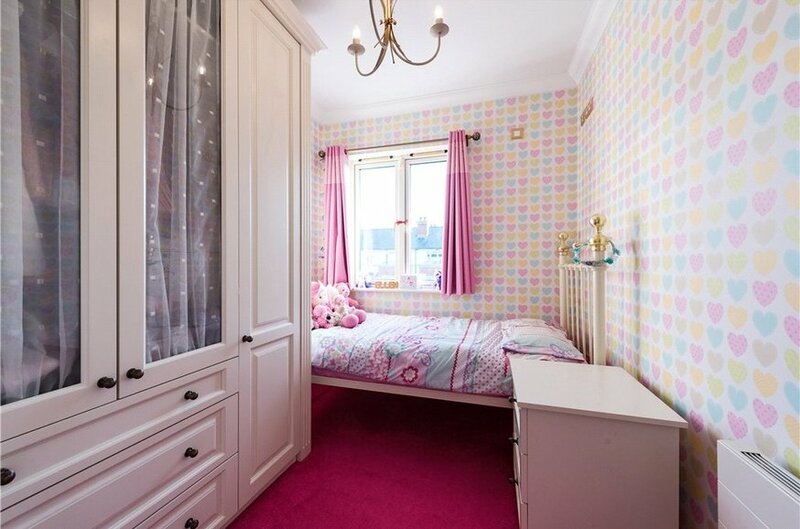 The bedrooms are beautifully decorated and all have built in wardrobes and storage. 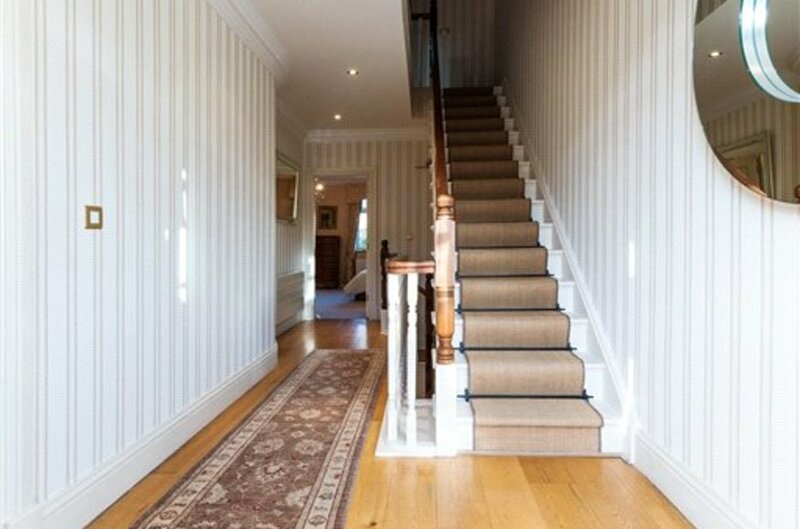 At garden level one enters an entrance porch and in turn the entrance hallway. 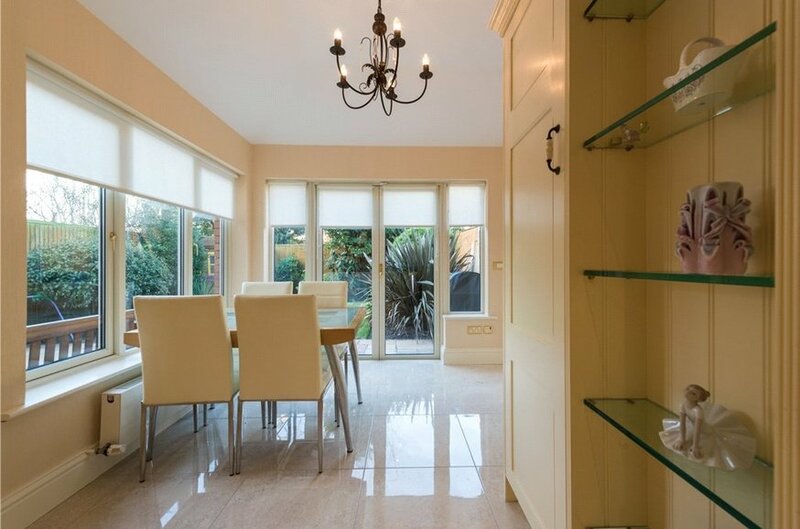 Porcelain tiles run throughout the porch and hallway continue throughout the kitchen/dining room and the sun lounge/breakfast area. 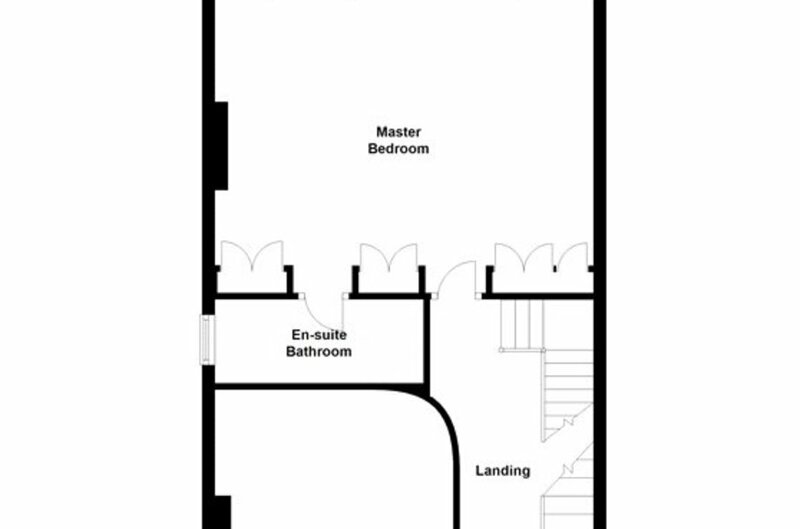 The entrance hall has a cloak room and also a guest WC with the addition of under stairs storage. 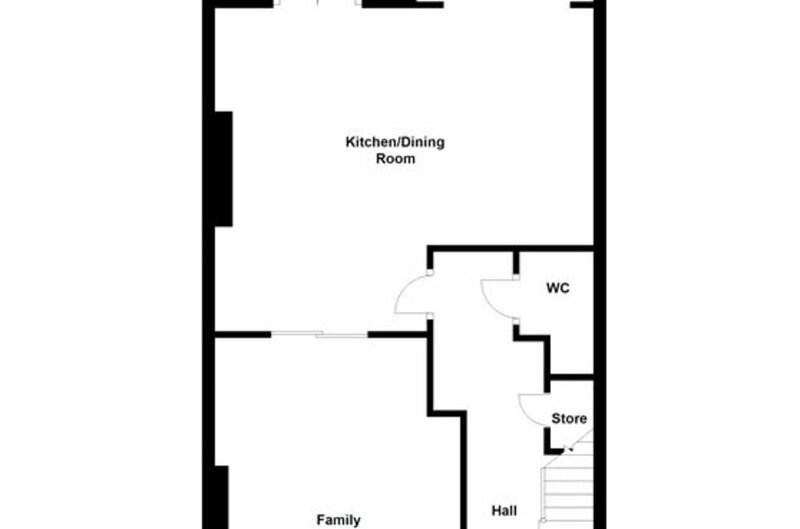 The family room is a large reception room with a timber floor, feature box window and a feature fireplace and sliding door in turn leads to the large kitchen/dining room with extensive wall and floor rustic style units, island, and built in dresser. 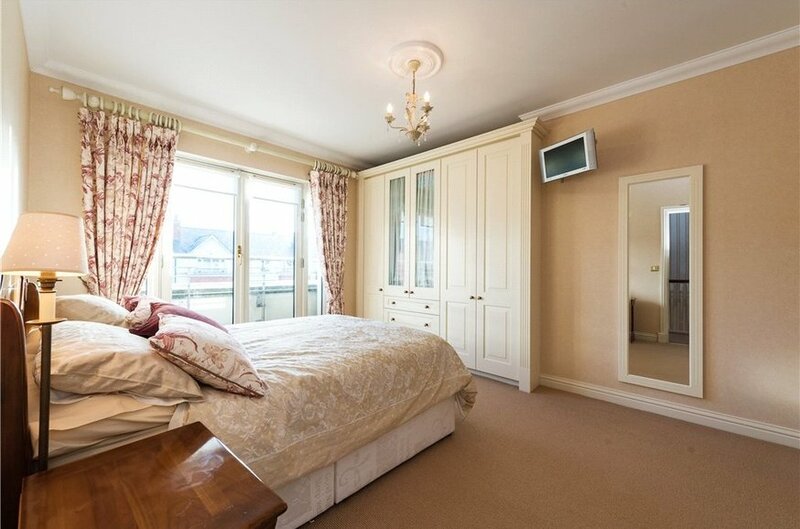 This room is open plan to the sun lounge breakfast room with French doors leading to the rear garden. 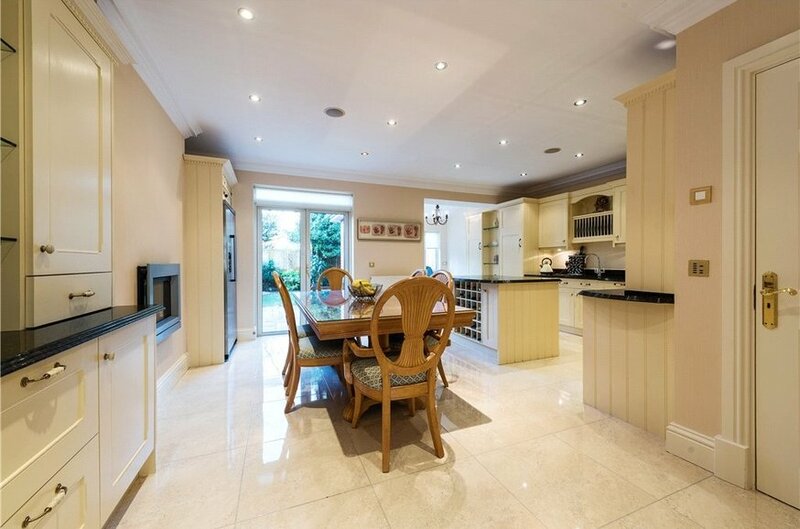 From the dining area there is a feature gas heater and also French doors leading to the rear garden. 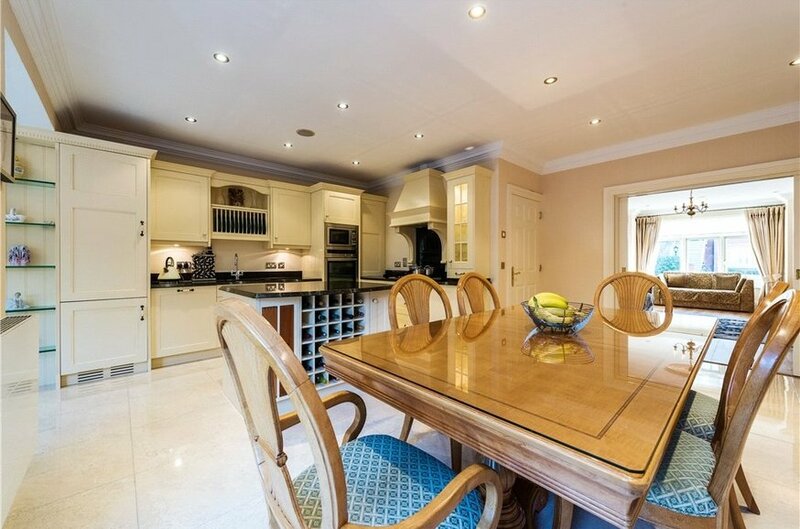 There is mood lighting throughout both the garden level and the first floor accommodation all of which is immaculately presented having been recently refurbished. 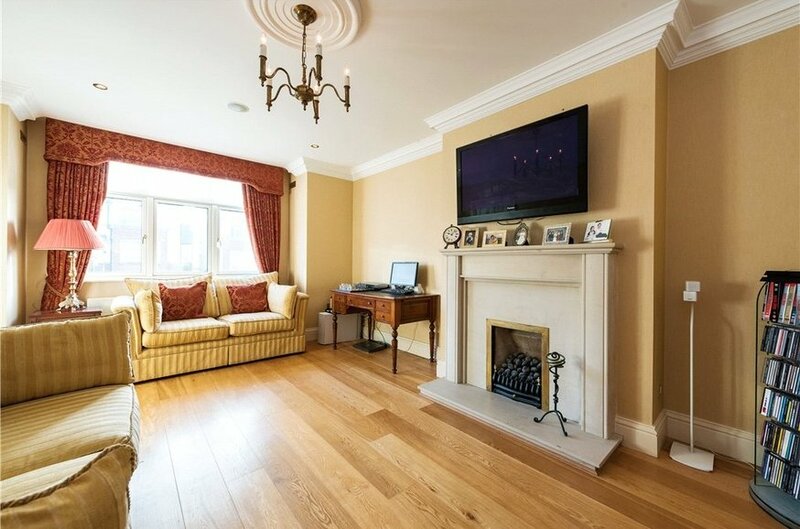 This fine residence truly enjoys the best of both worlds, being situated in a rural-like setting yet within minutes’ drive of a host of local shops, cafés and restaurants at nearby Castleknock and Chapelizod villages. 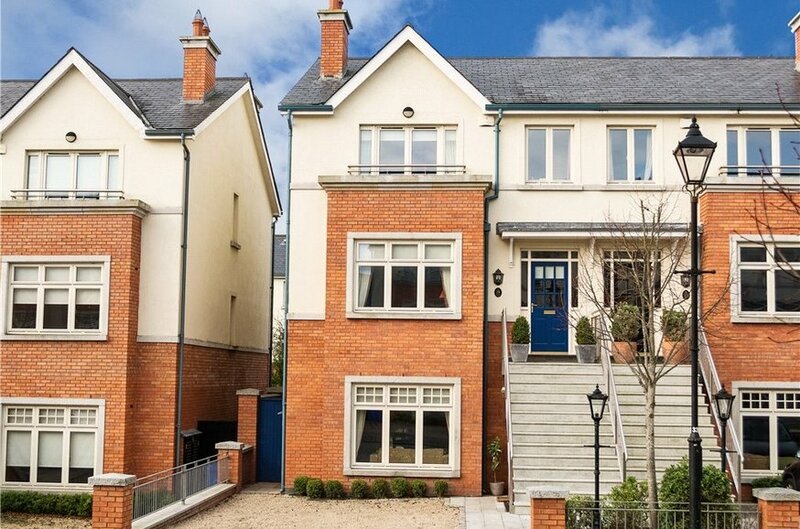 There is a multitude of local primary schools to choose from, as well as an excellent choice of secondary schools including Castleknock College and Mount Sackville Secondary School. 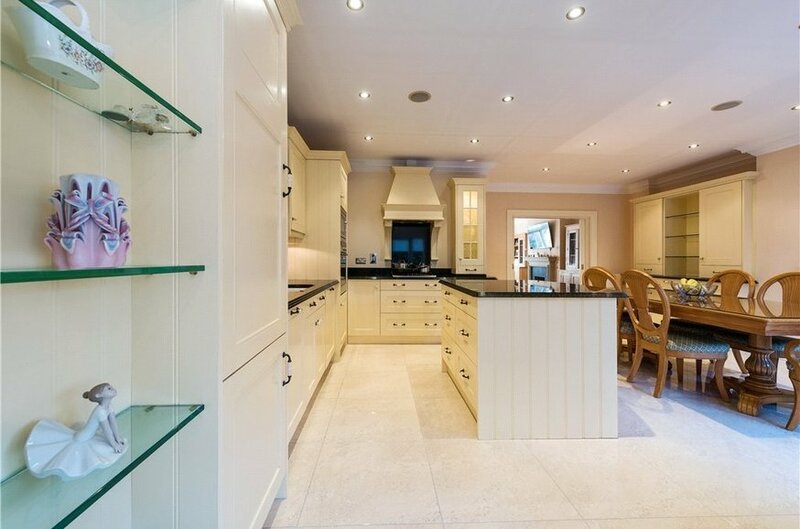 Extensive kitchen dining room with rustic style kitchen with ample storage, good counter space, intergrated oven , microwave, hob, extractor fan, dishwasher and fridge freezer. 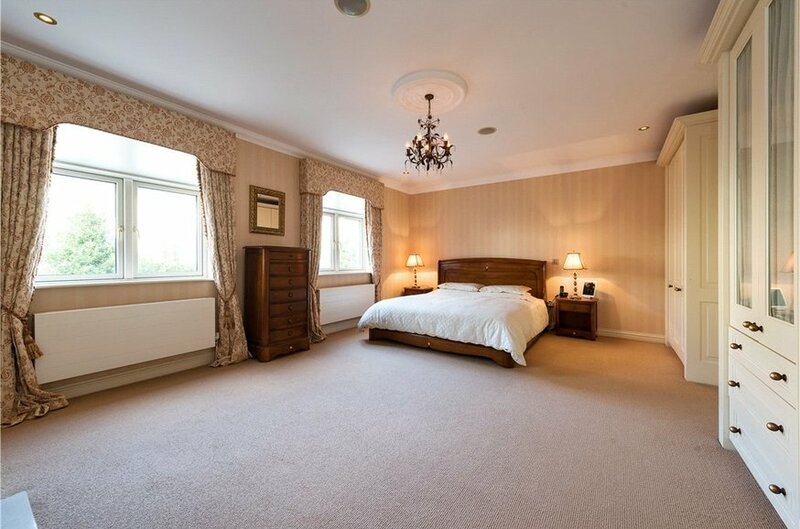 Coving, recessed lighting and surround sound.